An outstanding team of both young and experienced architects, light designers and engineers contributes to detailed planning of innovative lighting studies for optimal results in every project. All contributing to the IFI commitment for ‘better lighting by design. 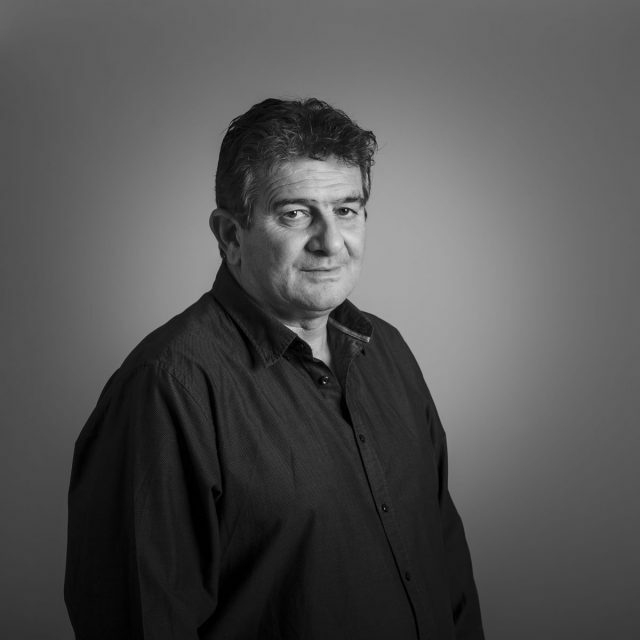 George Anagnostakis holds a degree in architecture form the National Technical University of Athens. After working for several years in various architectural ﬁrms he decided to take on the family business as a lighting designer. 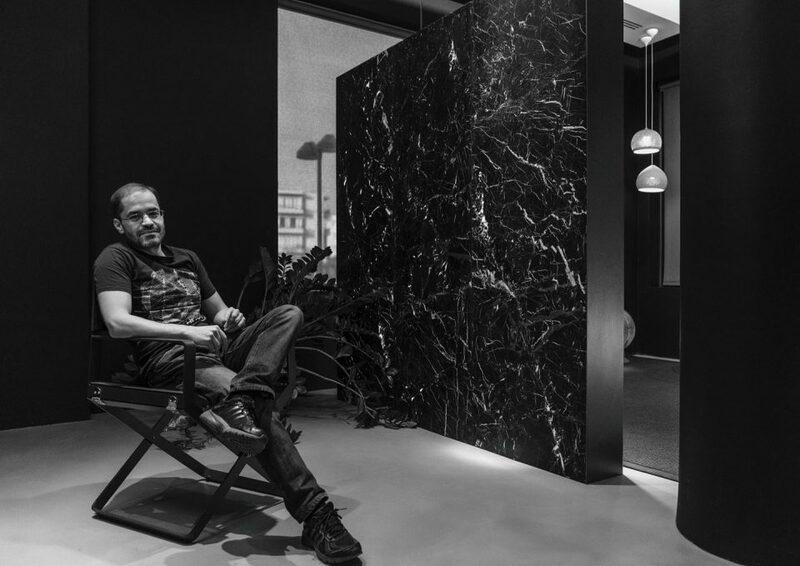 To amplify his knowledge, he received an advanced master’s degree from ETH university in Zurich and has worked as a lighting designer for an architectural ﬁrm in the city. 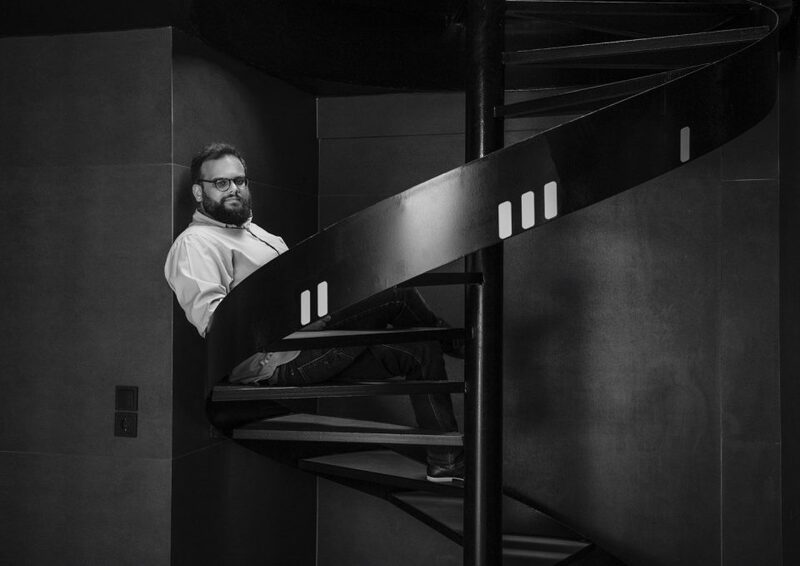 In 2011 he returned in Athens and took the role of the head of the lighting department of IFI before becoming the current managing director of the ﬁrm. He has been involved in a great number of the company’s projects of ranging scale and complexity. His work has been featured in local and international publications and has received several awards for his work. 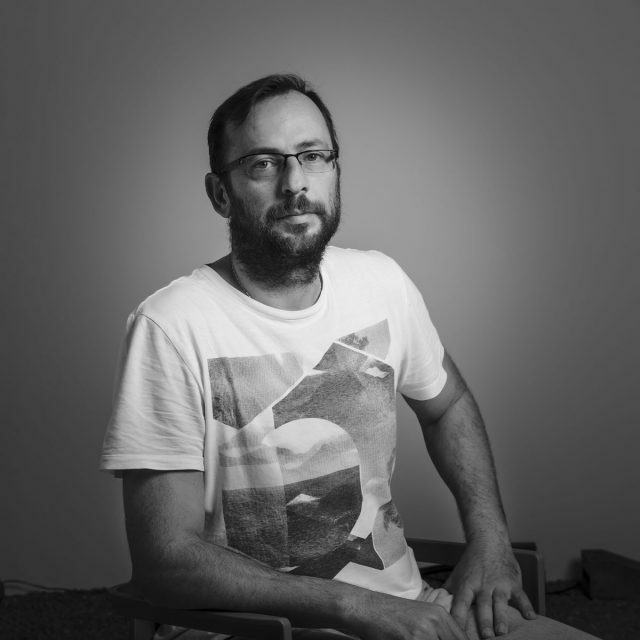 George is active in the lighting design scene in Greece, is a member of IES and occasionally gives lectures on the subject of lighting design and LED technology. George oversees all the projects of the studio, making certain that the architect’s vision is kept intact and is enchanted by the lighting design concept proposed. 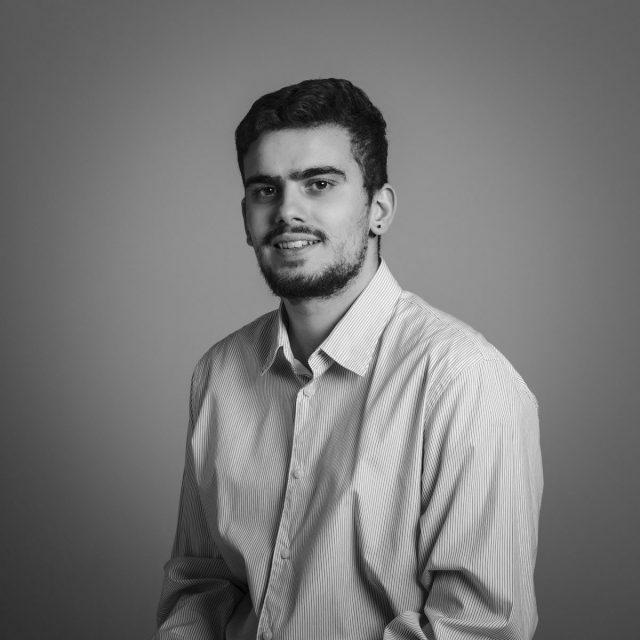 Alexandros has a long experience in the sector and has been working as a senior lighting designer since 2012. 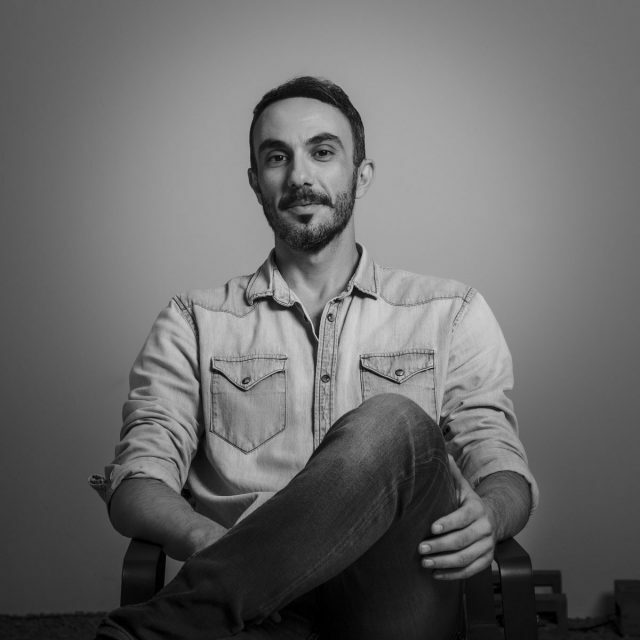 Alexandros holds a degree in Architecture from the National Technical University of Athens. 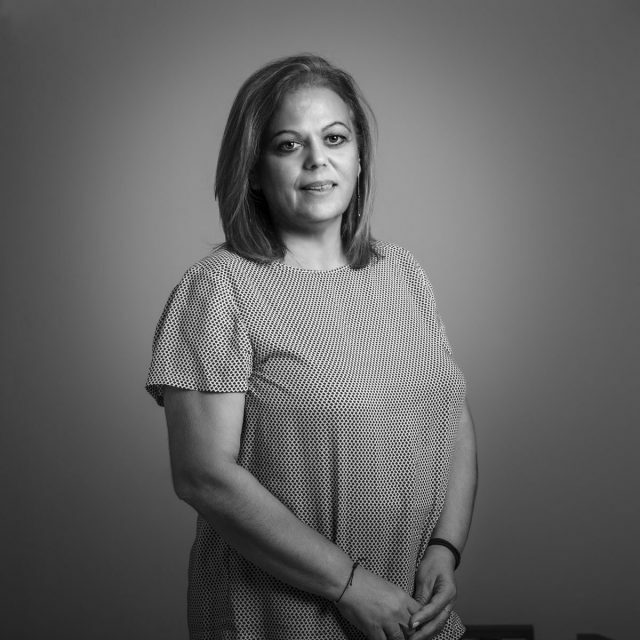 Prior to joining IFI he gained valuable experience working as a lead architect in numerous prestigious architectural ﬁrms, on a number of demanding projects,. His deep understanding of all the technical aspects of a project and the construction process ensures the viability of all the ﬁrms’ designs. 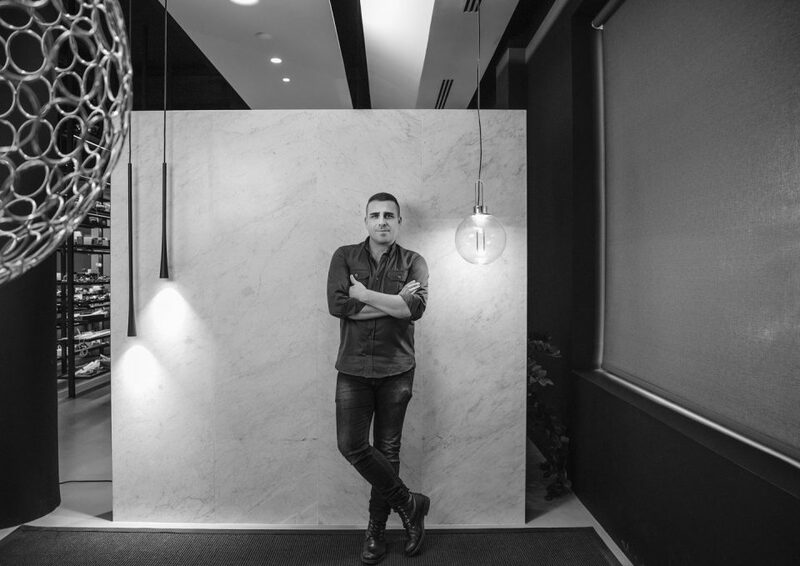 Alexandros has been leading IFI’s lighting design department since 2017. Afroditi studied lighting design in Milan and holds a master’s degree in Technologia della luce and a diploma in digital media. 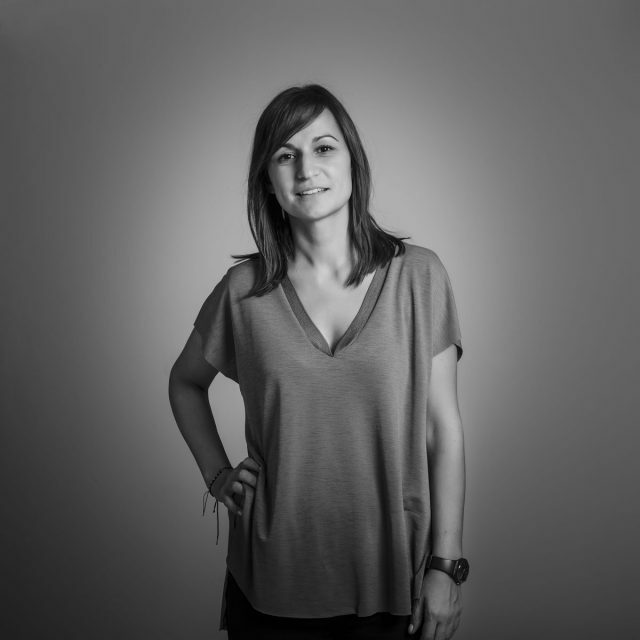 She has proven experience in lighting design from concept design to construction, obtained while working in various ﬁrms both in Greece and abroad. 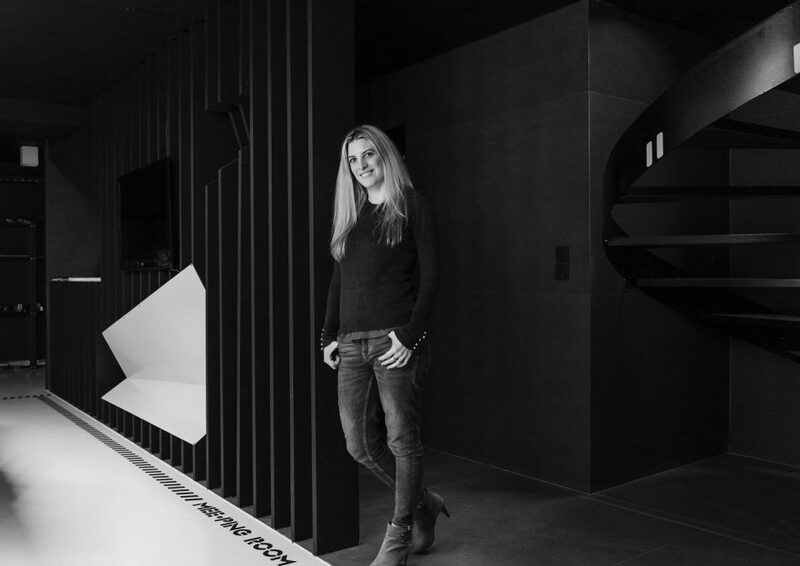 Since the beginning of her career in 2007, Afroditi has worked on a variety of projects from the residential and hospitality sector to the high-end retail ones. In 2009, she received an award from the city of Milano for her Light Exhibition Project. Afroditi’s deep knowledge of the global lighting market greatly enhances the ﬁrm’s projects. 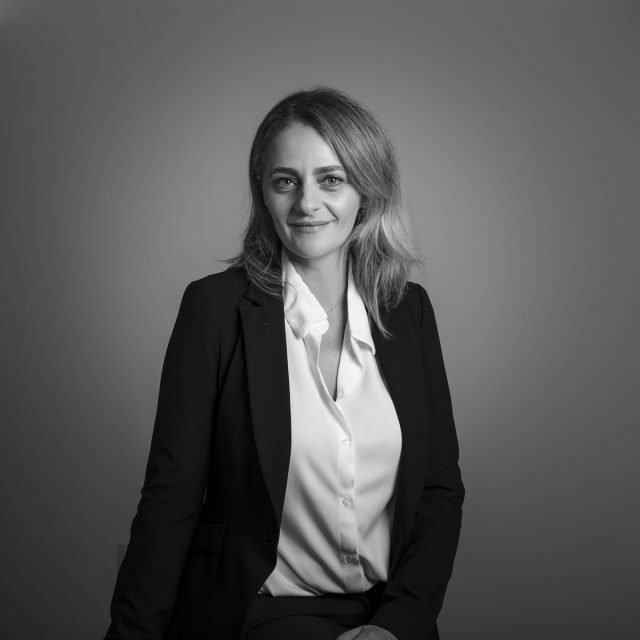 Chryssa obtained her diploma in architecture from the National Technical University of Athens and continued her studies on the same sector in ETH Zurich, obtaining a Master’s degree. After working for some years as an architect and successfully participating in a number of architectural competitions joined the lighting design sector in 2013. 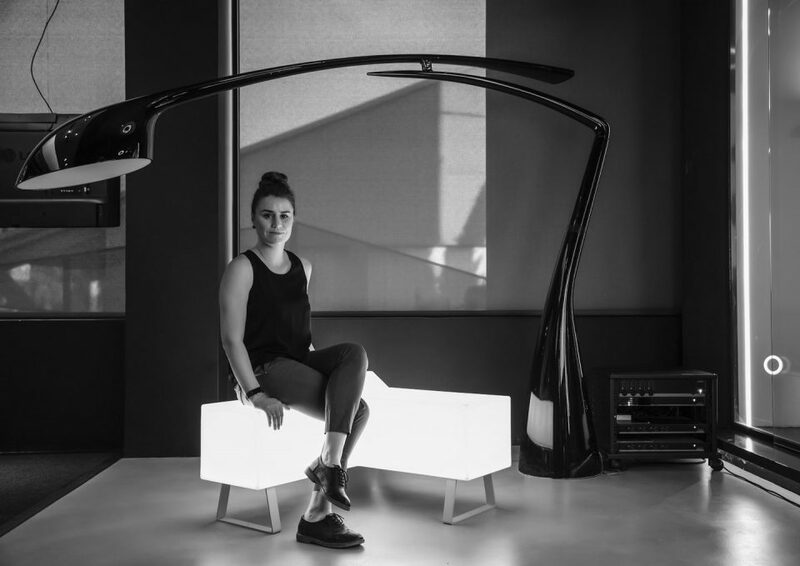 IFI’s team beneﬁts form her keen eye for industrial design and concept development ability, especially in creating interior lighting schemes. 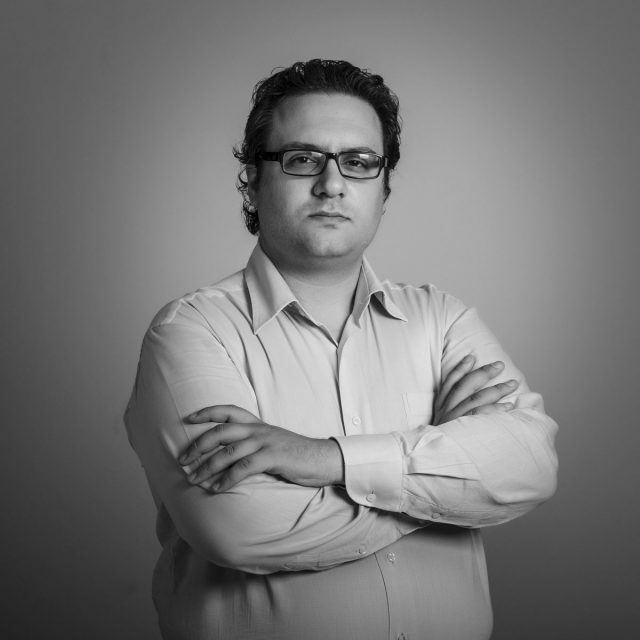 ILias has been a part of IFI’s team since 2007. He holds a degree in Naval engineering and has been working in the sales dpt. sector for the most part of his career. As part of the company’s team he has been involved in several demanding projects both in Greece and abroad. All the company’s projects beneﬁt from his methodical approach and team managing skills. He makes sure that all the requirements of a projects are met and provides after sales support. 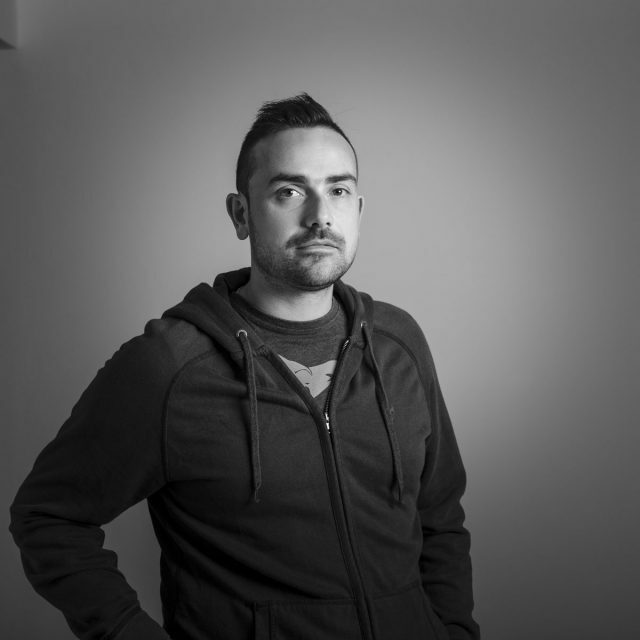 Kostas is a promising lighting designer with a background in architecture and a degree in lighting design from the HOU. 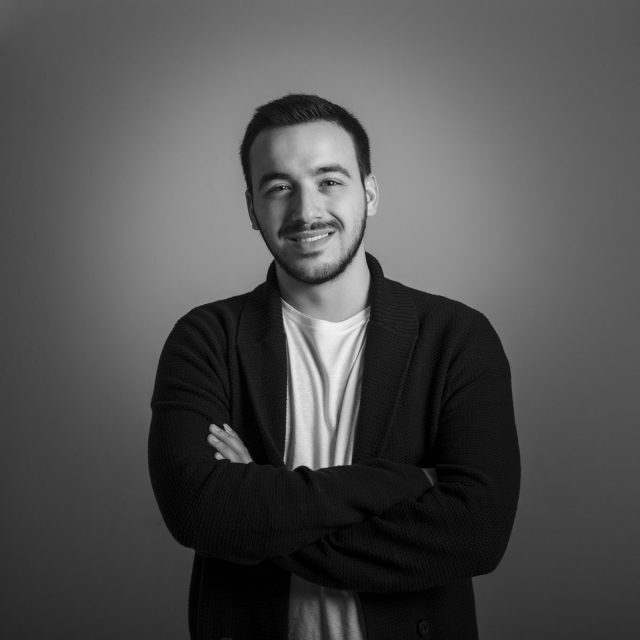 He holds an architecture degree from NTUA and has been a part of IFI’s team since 2016 as a junior lighting designer. 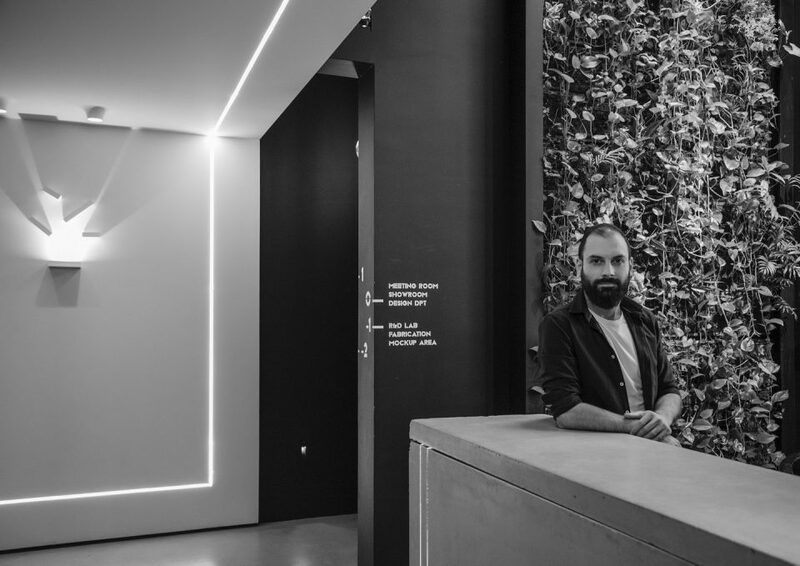 Konstantinos brings a fresh perspective to the studio projects with his keen interest in art and enthusiasm for lighting installation projects.